Brewfest Loot Pinata….Gear Those Alts! It's only my 9th stein of the morning, lad! Brewfest is back, baby! I know this guide might be a tad late, but all that in game drinking and whacking the loot pinata they call Coren Direbrew over and over has me in a tizzy. If you’re a fresh 85, his loot is a great way to boost your item level, and if you run him enough, you may even see a 365 dagger or mace drop, and if you have a cloverleaf tatooed on your rear end, perhaps you have even received a brewfest kodo or ram! I took the many, many, many opportunities to run this guy almost every day with 5 toons, and all I got to drop was one tankard o terror. Not that I’m bitter or anything, but that’s besides the point. 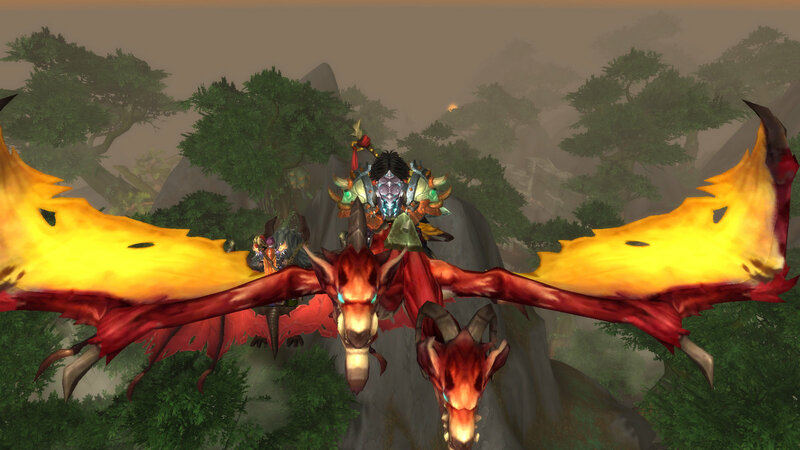 You altoholics out there need to take advantage and wrap up these last few days of brewfest by running this guy at least once a day for the dagger, mace and mounts, and until your eyes bleed on the last day of the holiday if you haven’t yet received your 365 trinket of your desired flavor. By the way, I’m going to BLIZZCON BABY. So, hit me up if you’re on the block.